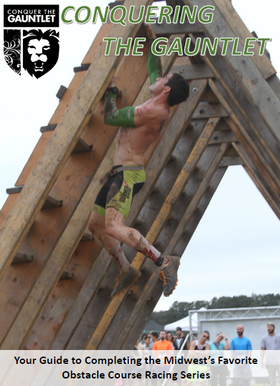 All athletes from the 2016-2018 Conquer The Gauntlet Pro Teams were featured in the book Conquering The Gauntlet: Your Guide to Completing the Midwest's Favorite Obstacle Course Racing Series. 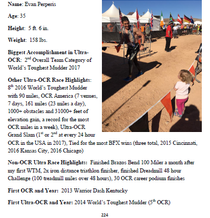 The cover features Evan Perperis, the back cover features Ashley Samples and each athlete has at least one picture inside. Available for purchase in our Pro Shop. 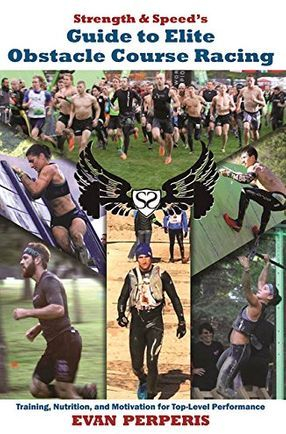 Several athletes had their picture in Strength & Speed's Guide to Elite Obstacle Course Racing including Matt Willis and Evan Perperis on the cover. Additionally, athletes Nathan Palmer, Randi Lackey, Nikki Call, Bryce Robinson and Cody Peyton had their pictures and names included in the book. The book is available for purchase in our Pro Shop. 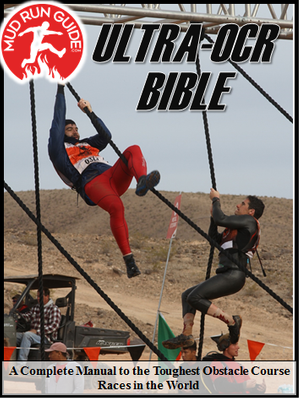 Also available in digital download on to your Kindle. 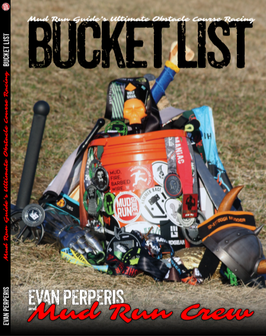 Several athletes are featured in Mud Run Guide's newest book, MRG's Ultimate OCR Bucket List. Including Ashley Samples, Brenna Calvert, Evan Perperis, Amy Pajcic and more.